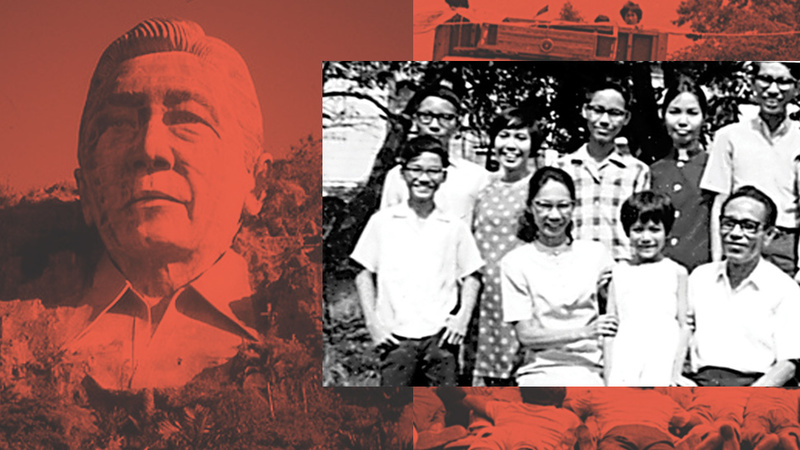 A subversive family's memoirs of the Martial Law years. While exiled in the Netherlands in 1991, leading Communist Party of the Philippines (CPP) cadre Nathan Quimpo entrapped a spying CIA agent, and exposed him to the Dutch media. 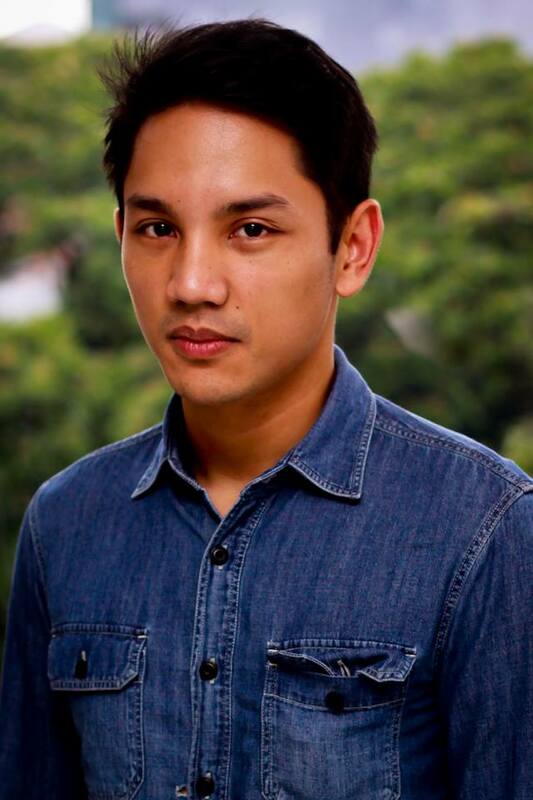 Previously, his brother Ryan had narrowly escaped to France to build a solidarity network for the Party. Even earlier, their eldest brother Norman was arrested for allegedly aiding in the smuggling of arms to the CPP’s New People’s Army (NPA). Their two other brothers, Jan and Jun, were martyred in 1977 and 1981 respectively. That insurrection, now known as People Power, is represented in popular discourse as a sublime moment of national unity. But the cleavages in its wake reveal more about the fortunes of contemporary Philippines. 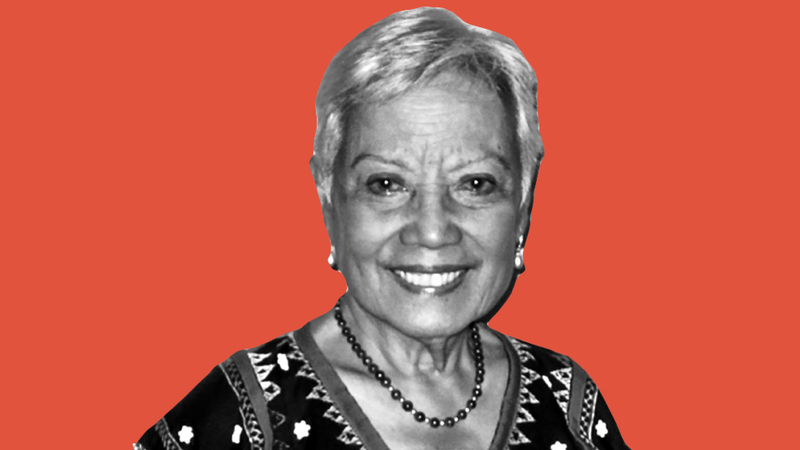 The EDSA revolution not only ended the Marcos dictatorship; it also portended the withering of a revolution. “Your stay outside the country will not be long. A victory celebration of the revolution will greet you at the airport probably sometime in the year 1990,” read a comrade’s letter to Ryan Quimpo shortly before he left for France. The message belies the revolutionary optimism of the movement, evident as early as the 1970s when Chairman Sison would often proclaim “See you in Malacañang!” Since the communists had “scientifically” assessed the movement of history, and adjudged it their ally, the Philippines was theirs for the taking. But they were wrong. The book thus ends with, as Nathan says, “mixed feelings.” Like the novelist Arthur Koestler, the former communists among the Quimpo family have left the certainties of totalitarianism to tell their story amid the dubiety of institutional democracy. But if the Marcos period has taught us anything, it’s that self-assured demagogues lead us astray. Listening to doubting gadflies may be a first step in a direction we have yet to comprehend. 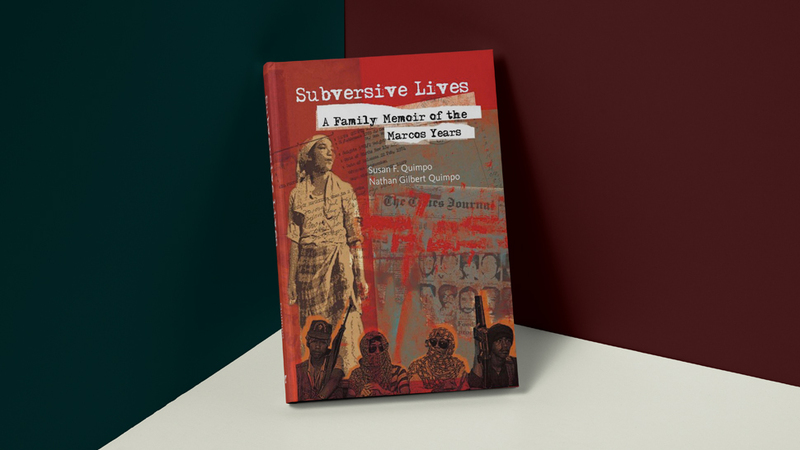 Subversive Lives, an ambivalent memoir, may not show us the way forward, but it tells us how not to regress. 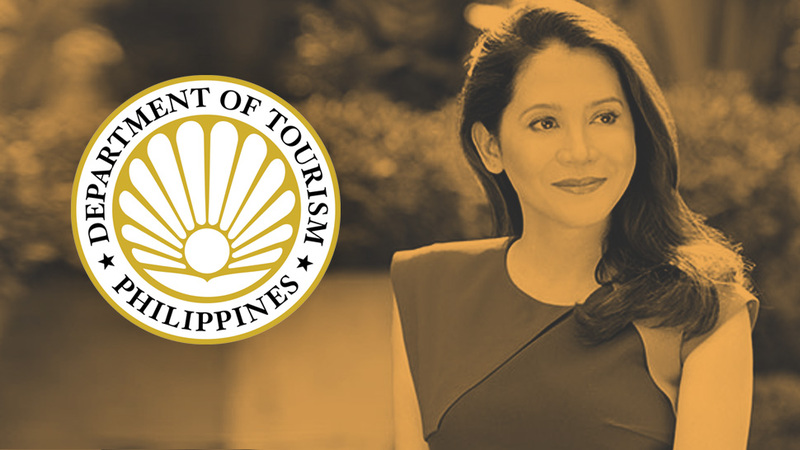 This article originally appeared in the September 2012 issue of Esquire Philippines. Lisandro E. Claudio (@leloyclaudio on Twitter) is an Associate Professor at the Department of History, De La Salle University.